The services provided under the Website are supplied by Flint and Partners. You may not infringe any of the intellectual property rights associated with the manufacture, design, branding and packaging of any products advertised on the Website nor introduce any modifications to the products supplied by us unless you have first obtained a licence in writing from us or our licensors. Use of the Website does not constitute a licence to use in any way, any of the registered or unregistered Trademarks owned by, or licensed to us, including but not limited to the words and logos “Flint & Partners”, “Flint and Partners Optometrists”, “Ed Lyons” and any of the brands advertised on the Website. You are permitted to download and print extracts from the Website for your own personal, non-commercial, use. Any other use of the Website including the reproduction, modification, distribution, transmission, republication, display or performance of the content of the Website without prior written consent from Flint and Partners Optometrists is strictly prohibited. You may not create and/or publish your own database that features substantial parts of the Website without the prior written permission of Flint and Partners Optometrists. You may not in any way commercially exploit any content obtained from the Website without the express written permission of Flint and Partners Optometrists and must abide by the trademark, copyright and other proprietary restrictions and licenses displayed on the Website. You agree that the Website, including the content, is provided free of charge. 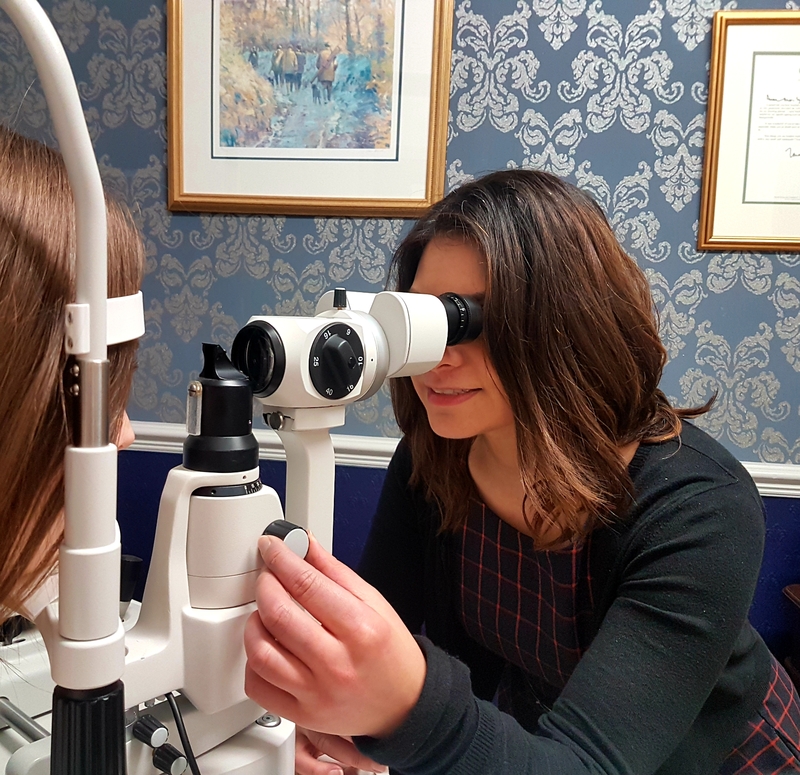 Flint and Partners Optometrists will not be liable to you or any person for any loss or damage of any kind which may arise from the unauthorised use of the Website and the use of any information contained within it. The Website is intended for use within the United Kingdom. Flint and Partners Optometrists make no representation that any product referred to on the Website is appropriate for use, or available, outside the United Kingdom. Those who choose to access this site outside of the United Kingdom are responsible for compliance with local laws to the extent that local laws are applicable. Flint and Partners Optometrists does not limit or restrict its liability for fraudulent misrepresentation or death or personal injury should it arise from the negligence of Flint and Partner Optometrists, its directors, employees, affiliates, or other representatives or for any liability that cannot by law be excluded. Flint and Partners Optometrists will use their reasonable endeavours to ensure that the Website is fully operational. Due to the nature of the Internet, Flint and Partners Optometrists cannot guarantee that the Website will be free from delays, interruptions or errors. The Website is provided “as is” and Flint and Partners Optometrists excludes all warranties, conditions and representations of any kind to the fullest extent permissible by law and does not guarantee the accuracy or completeness of the Website or any information or content or that it is free of defects or viruses.